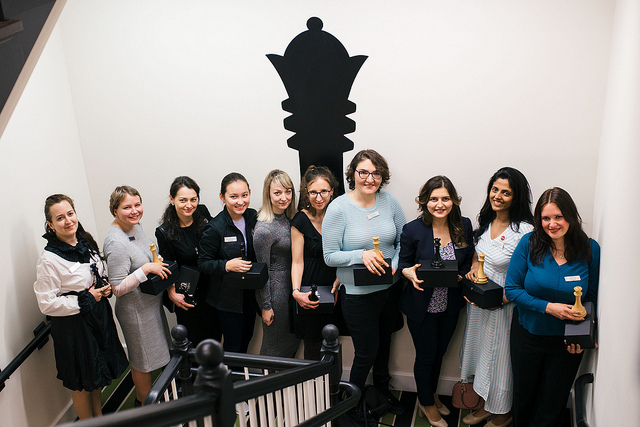 Former Women’s World Champion Alexandra Kosteniuk is the top seed for the Cairns Cup, a $150,000 all-women supertournament taking place in the Saint Louis Chess Club from February 6-16. 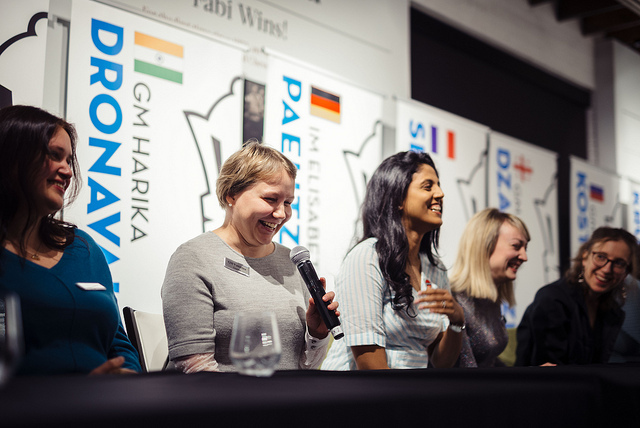 The 10-player event will have live commentary from the tried and tested team of Jennifer Shahade, Yasser Seirawan and Maurice Ashley, with the $40,000 top prize sure to lead to fighting chess among the players from seven different countries. 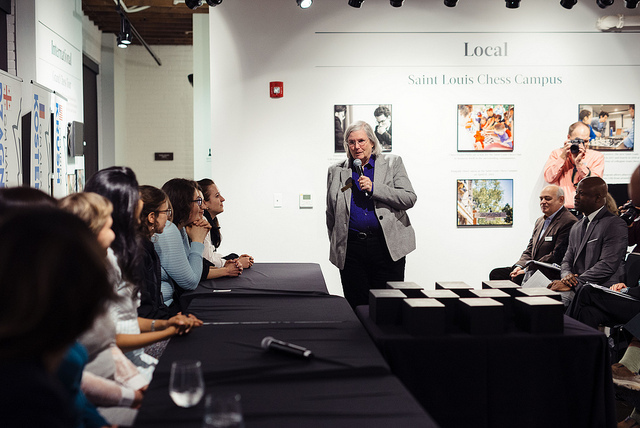 The Cairns Cup follows in the footsteps of the Sinquefield Cup, which has already run for six editions since Rex Sinquefield established it in the Saint Louis Chess Club in 2013. The name Cairns is in fact the maiden name of Rex’s wife, Dr. Jeanne Sinquefield. 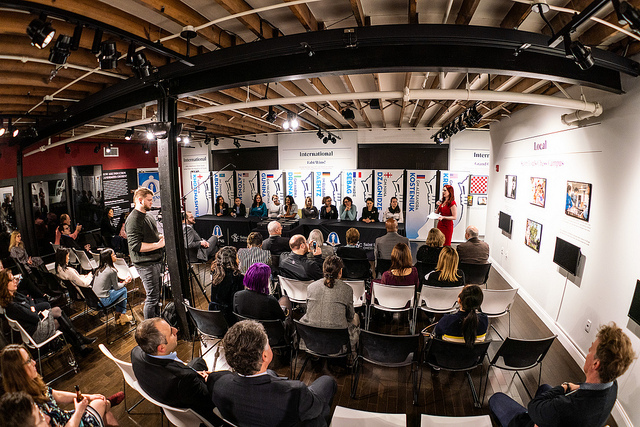 The prize fund of $150,000 (1st: $40k, 2nd $30k, 3rd $10k) may be half of the $300,000 on offer for the 2018 Sinquefield Cup, but it is, for instance, more than twice the amount available in women’s prizes for the recent Gibraltar Masters. 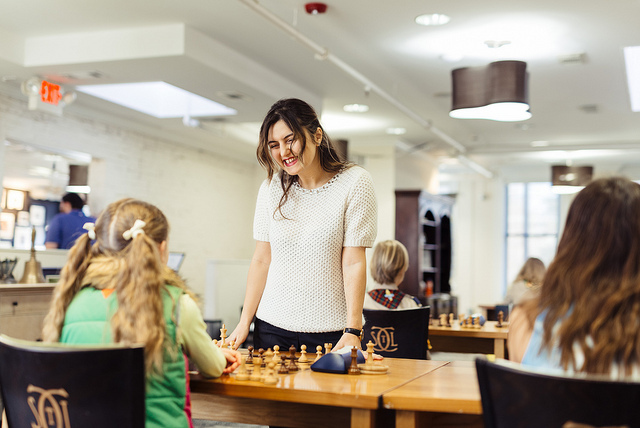 Two giants of women’s chess, Russia and Georgia, are represented by two players each - Alexandra Kosteniuk and Valentina Gunina for Russia, and Nana Dzagnidze and Bela Khotenashvili for Georgia. They start as the favourites, but Harika Dronavalli of India in particular has come close to winning the Women’s World Championship – in 2017 in Tehran she was only beaten in Armageddon in the semi-final by eventual champion Tan Zhongyi. Just reaching Saint Louis was a big achievement! 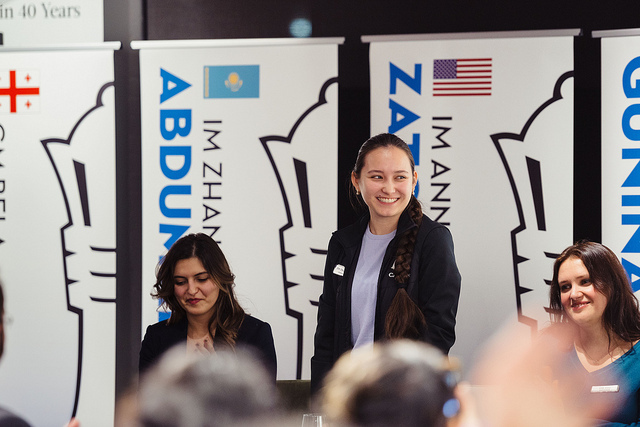 In terms of age 19-year-old Zhansaya Abdumalik from Kazakhstan stands out, since she’s 9 years younger than the next youngest player. The prodigy took silver in the World Junior Girls (U20) Championship in 2013, bronze in 2015 and “finally” won it as a 17-year-old in 2017. She’s scored three full grandmaster norms and only needs to raise her rating to 2500 to claim the title. 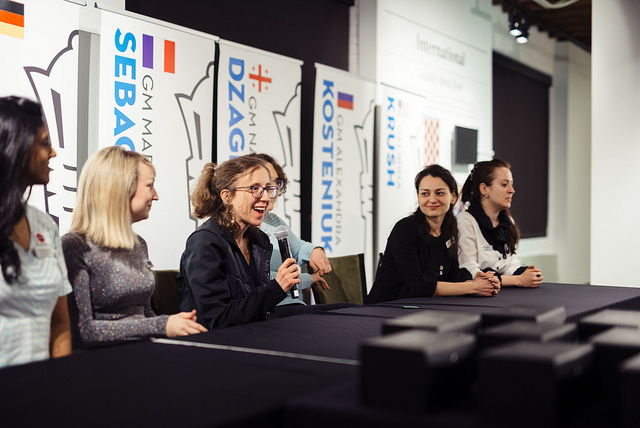 The local interest in the tournament centres around the two oldest and lowest-rated players in the field, Irina Krush and Anna Zatonskih, who between them have won the US Women’s Championship 11 times. One advantage Irina and Anna will have is being completely accustomed to the top-level media show we always enjoy in Saint Louis. They won’t be pushed out of their comfort zone by post-game interviews from Maurice Ashley and will be used to Yasser Seirawan and Jennifer Shahade commentating live on their games. The action each day from 6-15 February starts at 13:00 St. Louis time (11:00 San Francisco, 14:00 New York, 19:00 London, 20:00 Madrid), with a playoff at the same time on 16 February if required. 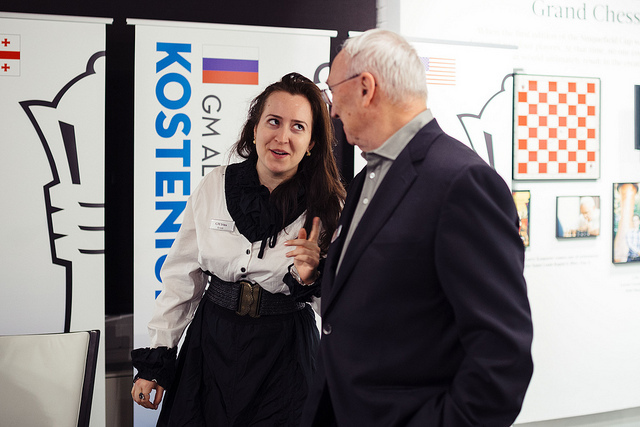 You can follow it all live here on chess24 in English or Russian. In case you’re actually in St. Louis you have even more commentary options!